Q: Is there anything I should do while I’m waiting for your flood cleanup crew to arrive? Q: I’m afraid that mold will start to grow because of all the water—can you do anything about that? 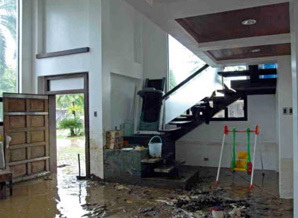 Q: Can you reconstruct my property after a major flood?